The perfect choice to achieve your personal oasis and daily retreat. Make your outdoor space feel like home.Under Construction. 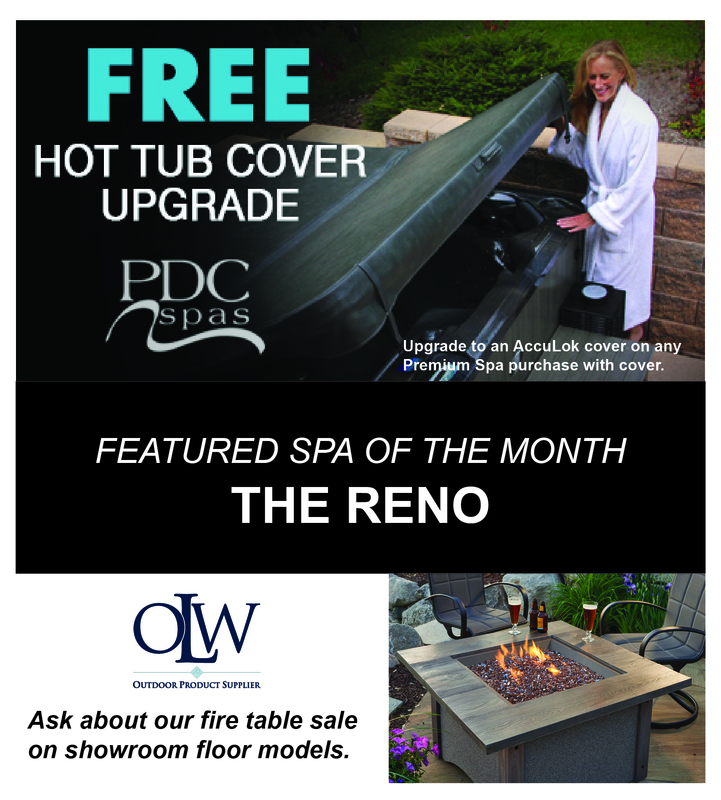 Call Holloway Company or visit our outdoor design showroom and retail center. Design and build the deck of your dreams. 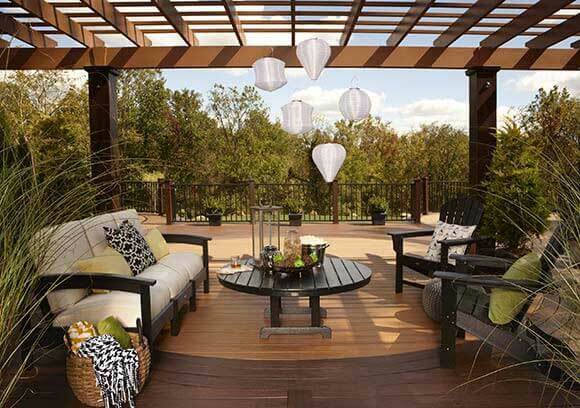 Create your dream patio for entertaining. 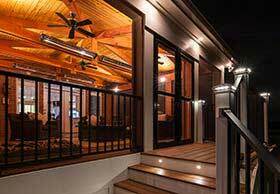 Custom porches that extend your living space. 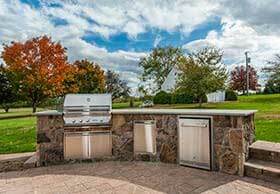 Show off your BBQ skills with a kitchen that is sure to impress while your guests are delighted by the flicker of an evening fire. 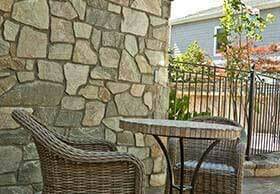 Add texture and warmth to enhance your outdoor retreat. 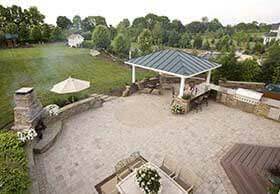 For over 22 years, Holloway Company has been providing residents of Dulles, Ashburn, Leesburg, and surrounding areas with high-quality outdoor living solutions. As a family owned and operated company, our number one priority is you, and we treat you as part of our family throughout the entire design process. From your first call to us to the finishing touches on your project, you can count on our friendly, professional services. 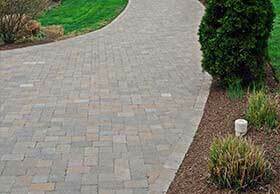 Whether you are looking for a new outdoor retail, patio, deck, driveway, or a complete outdoor transformation, we have the highest quality products in the industry. We provide design/build and retail services for residents all throughout Ashburn, Leesburg, Great Falls and neighboring communities. 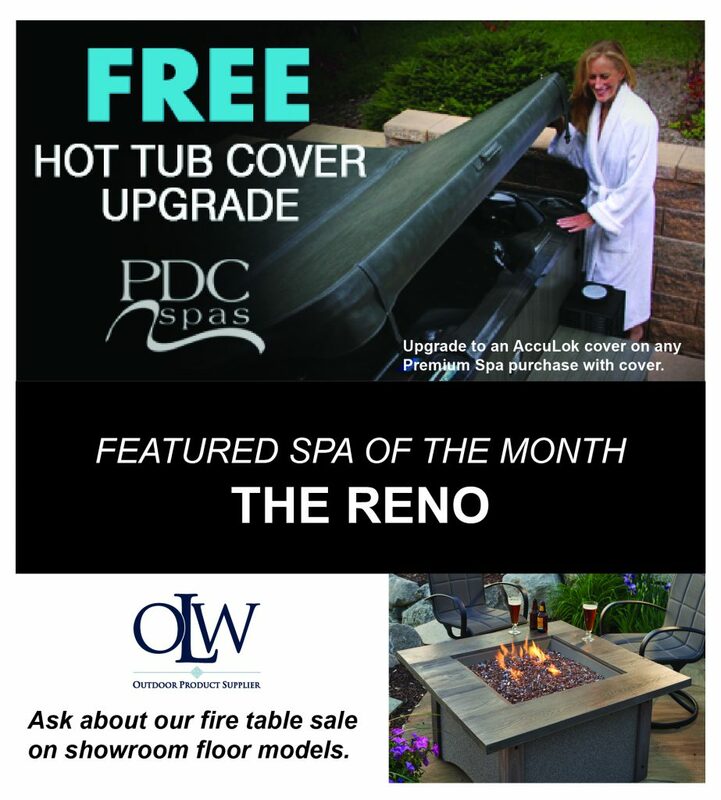 To provide superior products and service to our customers, we offer the largest design center and indoor showroom in Northern Virginia. 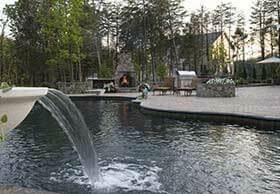 From outdoor retail, decks, patios and porches, to outdoor kitchens, fireplaces, and pavilions, you can count on our team of professionals to create your vision for an outdoor retreat. 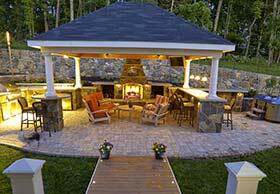 Because each person’s idea of an outdoor living space is different, we offer many choices to create the perfect outdoor oasis. 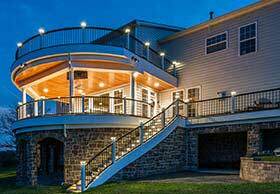 Visit us in Dulles, VA to see our high-quality products and design solutions, featuring an exterior design center with patios, decks, water features, seat walls, plants, and much more. We constantly change and update our design center to stay current with the latest technology and industry-proven solutions, so stop by often to see what’s new. Contact us at 703-996-8099 to learn more about the Holloway Company experience. You can also use our convenient online request form.